Torres del Paine National Park is recognised as one of the most unique places on the planet and was declared a Biosphere Reserve by UNESCO in 1978. 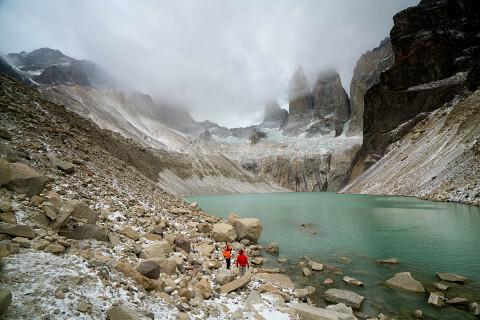 Why you should go: Described as one of the most beautiful corners of Earth, Torres del Paine National Park is home to its iconic granite towers, as well as incredible lakes, waterfalls, forests and wildlife – perfect for adventurers and wildlife-watchers. As well as exploring the diverse scenery, the park boasts a number of sports and activities you can take part in. What to do when you’re there: Other than the incredible hiking trails on offer throughout the park, you can also explore by kayak, mountain-bike or horseback. 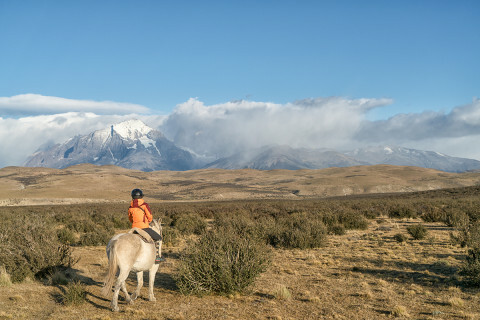 A great way to get up close with the inhabitants of Torres del Paine is a wildlife safari or photography trip. You may even spot a puma! 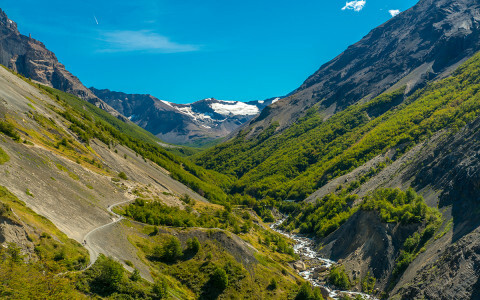 Recommended route: The ‘W’ Trek is Patagonia’s most famous hiking route. The 4/5-day hike takes you through three valleys in a W shape through the park, taking in the famous mountains along the way. The trek can also be split up into day hikes from your hotel base. Where to stay: The park hosts many beautiful campsites and refugios (youth hostels) which you’ll encounter on one of the well-known treks. Many choose to make a hotel the base for their stay, such as the Hotel Lago Grey, overlooking the shimmering lake. Where to eat: Most of the hotels and refugios in the park have restaurants and cafes and will allow non-guests to eat at certain times. For a great Patagonian feast, visit Estancia Cerro Guido, east of Laguna Amarga. Interesting fact: The range of the three famous granite mountains, known as the ‘Torres del Paine’ (Towers of Paine), are actually called Cordillera del Paine. The highest summit is Cerro Paine Grande, at 2,884 meters (9,461 feet). Top tip: To dodge the big tourist crowds, avoid visiting in January and February. You don’t need to book your park entrance in advance, but do make reservations for accommodation on the treks– these fill up quickly.